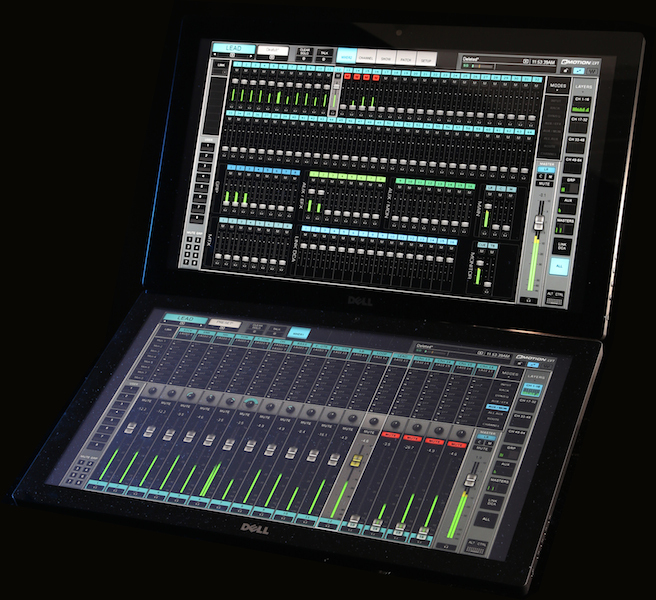 Waves SoundGrid technology-based, this mixer software significantly improves the work of FOH, monitors and broadcast engineers offering maximum compatibility and integration with other systems, interfaces, cards, etc. LV1 eMotion is the new professional mixer's Waves (whose products marketed in Spain Neotecnica) that offers a high quality sound as well as a fast and comfortable, need workflow in demanding live environments. 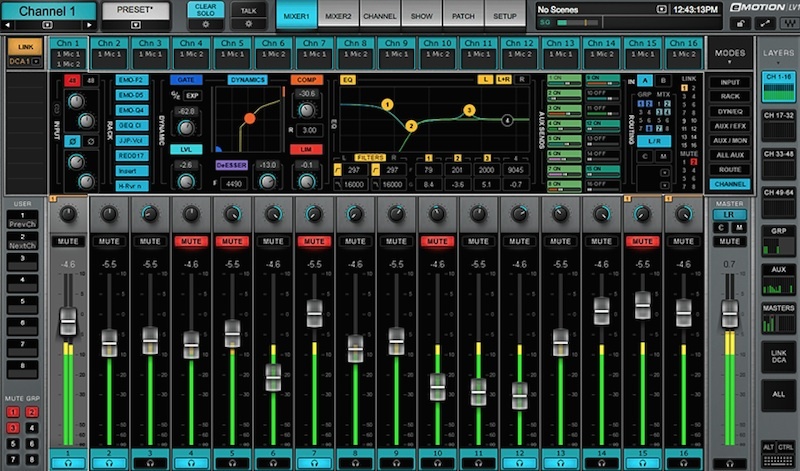 This mixer uses SoundGrid audio network infrastructure, so that the can be connected to any hardware or compatible server, facilitating the work of engineers of FOH, broadcast, etc. to move with your mixer to any place to work no problems anywhere, be it in your home, hotel, tour bus... The advantage of this is that they have more time to work on their sessions (even offline) and make sure that they are fully prepared for your event. 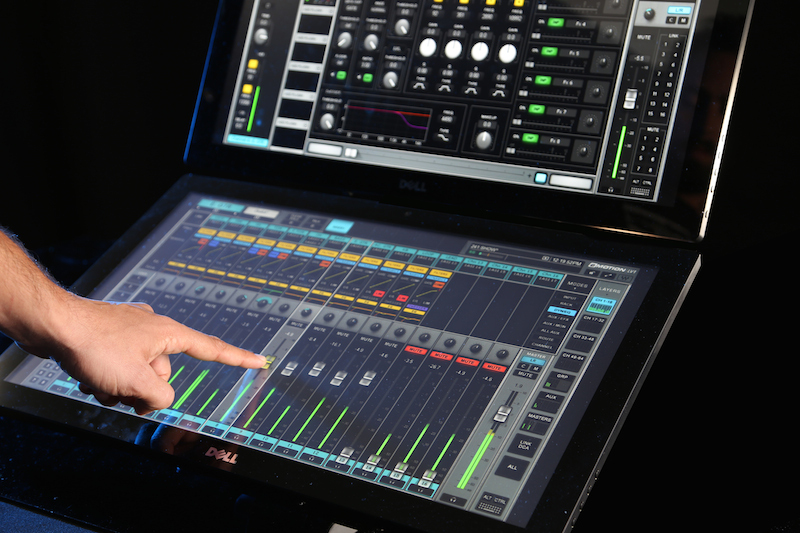 In this sense, a system eMotion LV1 consists of a computer host (PC or Mac) for mixer control, server SoundGrid to process all plugins and one of the devices compatible with SoundGrid I/O hardware. All this together with a switch 1 GB Ethernet to connect all the computers. The wide variety of available SoundGrid interfaces offer great versatility, integration, and scalability of the LV1 mixer with existing systems, such as analogue interfaces DigiGrid IOX, IOC and IOS (with or without integrated server); DigiLink Digigrid DLI and DLS interfaces for integration with Protools HD/HDX and AVID Venue (with or without integrated server) systems and interfaces Madi-SoundGrid DigiGrid MGB/MGO. This integration, there are also cards SoundGrid Mini-YGDAI for Yamaha; DMI SoundGrid for Digico and SoundGrid for Allen-Heath. Professionals can control eMotion LV1 using multitouch screens and various portable devices, up to a total of four screens or by a single laptop or tablet. Regardless of which device is being used, the mixer has the same workflow, with an intuitive user interface integrated to ensure maximum speed and flexibility of operation. eMotion LV1 provides greater control over every aspect of live sound. Each of its channels has its own rack, able to run up to eight plugins Waves or of third parties, so that it is possible to mix live hundreds of plugins, all running inside of own mixer. In the same way, all the stored presets can share with Waves MultiRack and StudioRack, allowing you to move seamlessly between environments live and study. Each channel strip of the mixer (EQ, filters and dynamic process) provides it the Waves plugins eMo: eMo D5 Dynamics, F2 Filter eMo and eMo Q4 Equalizer, all included in eMotion LV1, that occurs in configurations of 16, 32, or 64 channels. 64/32 or 16 input stereo/mono channels. Up to 36 buses: 16 aux, 8 groups, 8 matrix, L/C/R/Mono. Management of up to eight plugins SoundGrid per channel. Process of canal through Waves plugins eMo. Up to 16 DCAs, 8 mute groups, and 8 assignable user buttons. Motor mixing 32 bit eat floating. Up to 96 kHz sampling frequency. Compatible with standard control surfaces. SoundGrid devices connection from 2 to 128 channels. Supports Windows / Mac 64 bit.